We've entered Blighttown - now, let's explore it! 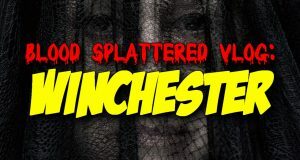 This week The Horror Guru reviews WINCHESTER in front of the actual WINCHESTER MYSTERY HOUSE! Bestselling author Gail Martin discusses her vampire fiction, Dark Shadows, Interview with the Vampire, and Supernatural. 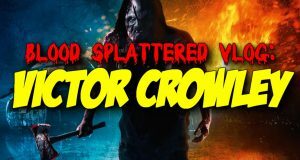 This week The Horror Guru reviews VICTOR CROWLEY, aka HATCHET 4! Well, we COULD go to Blighttown, but instead, let's first head to somewhere nearly as gross and dingy: the Depths. 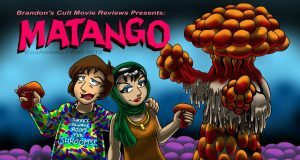 It's a fungus frenzy with the 1963 Japanese monster movie "Matango", AKA "Attack Of The Mushroom People". We get a sweet new sword, and enter a new area!